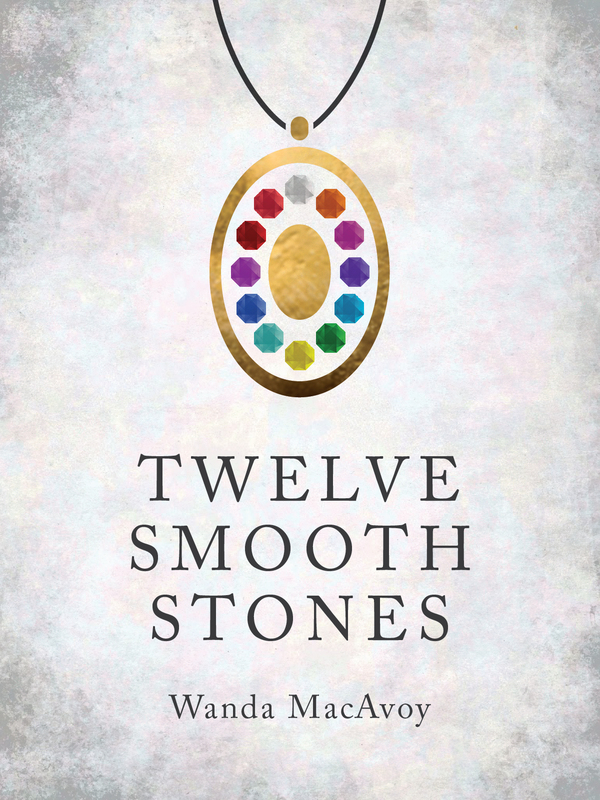 Twelve Smooth Stones was first published on March 20, 2013 with Kirkdale Press as an ebook. It was my first experience with publication, and I’m thankful for all the people at Kirkdale did for me; however, after self-publishing the following year, it seemed as though not much was happening with the ebook version. I have recently ended that contract and am working to get Twelve Smooth Stones under the Createspace edition shown on Amazon. When I began this journey, everyone said it would take about two years to publish a book and they were right! Now the day is here and all I feel is numb! Thank you for your patience and support. May you be more than just entertained by Esther’s story; may it encourage your walk with the same awesome God that directed her every step of the way, and to God be the glory! I kept the original two paragraphs above and the original cover for sentimental reasons. 🙂 I still remember when I first saw that cover, and how exciting it was! Discouragement and other frustrations of the business have dimmed that excitement somewhat, but I still cling to the knowledge that this isn’t my adventure–it’s God’s!